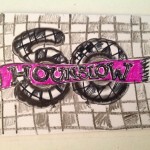 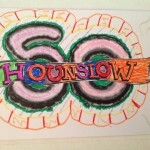 Today the Team where at Feltham Library for an great day of Hounslow50-ing . 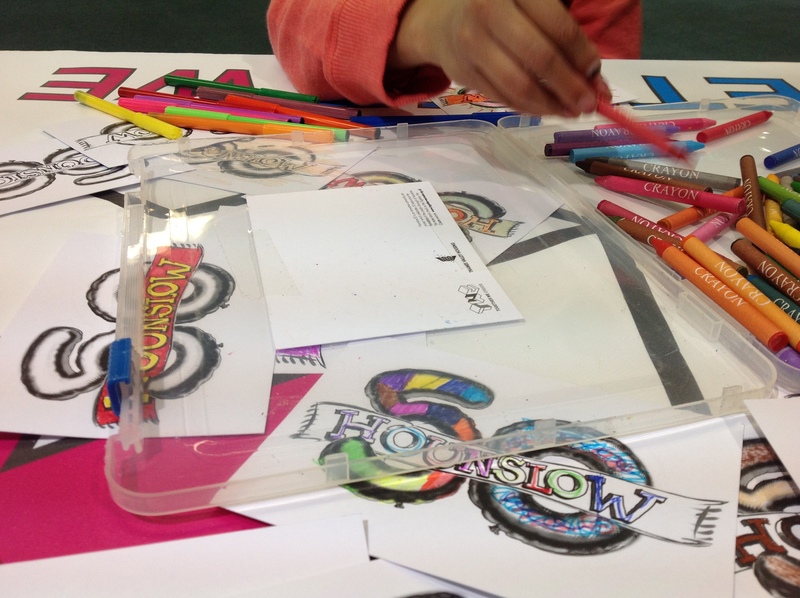 Massive thanks to our talented local artists including: Vanessa, Jasmin, Dylan, Jamie, Abdil, Emily, Joshua, Daniel, Danielle, Andy, Karuna and Saif. 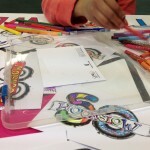 Here are some of their great designs. 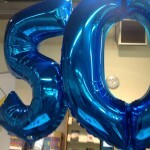 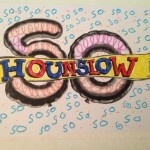 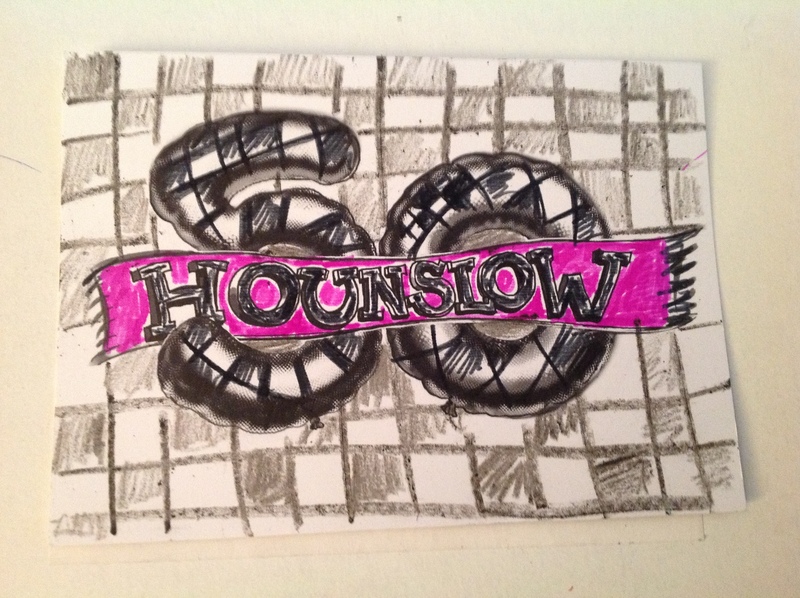 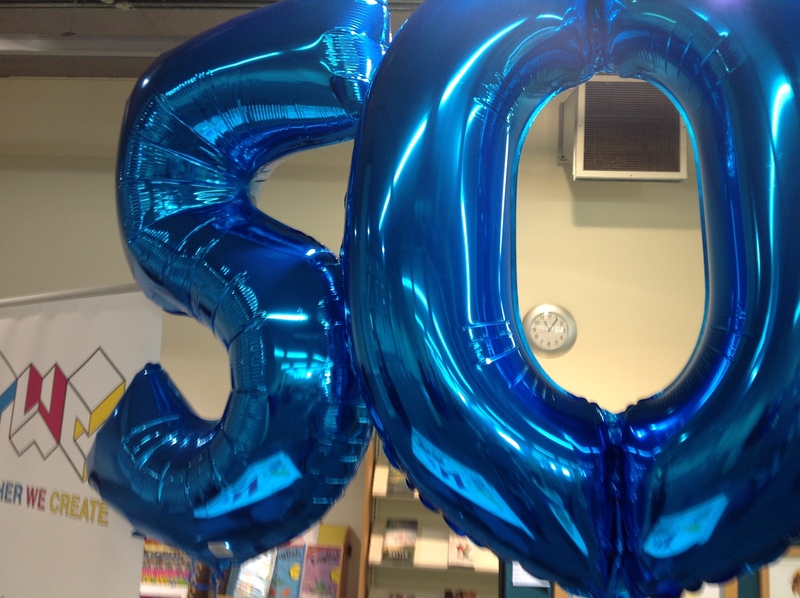 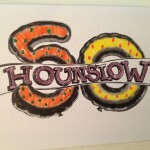 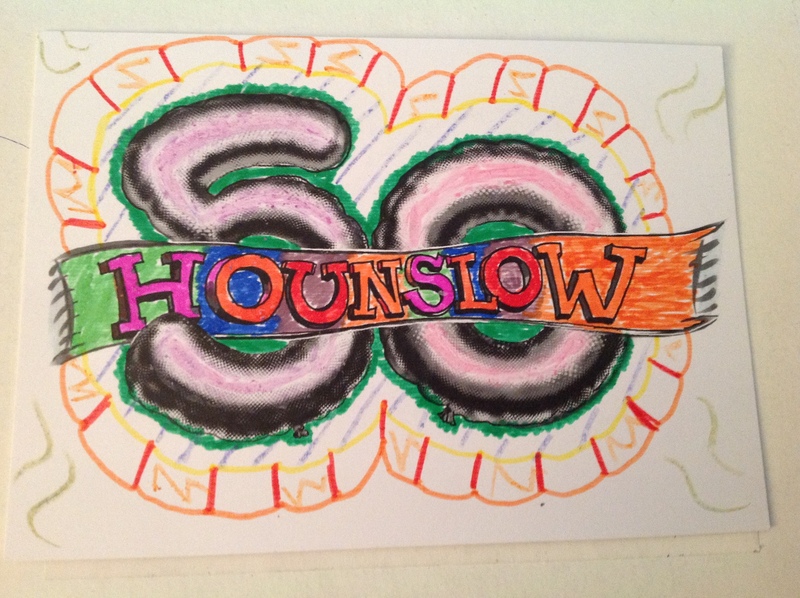 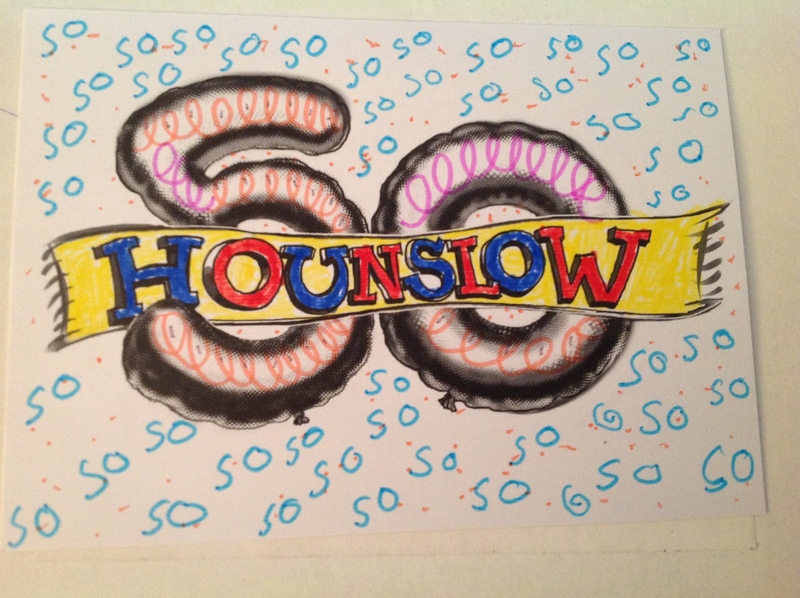 Come and join us at Feltham Library on Saturday 22nd June for another fab Hounslow50 day of fun! 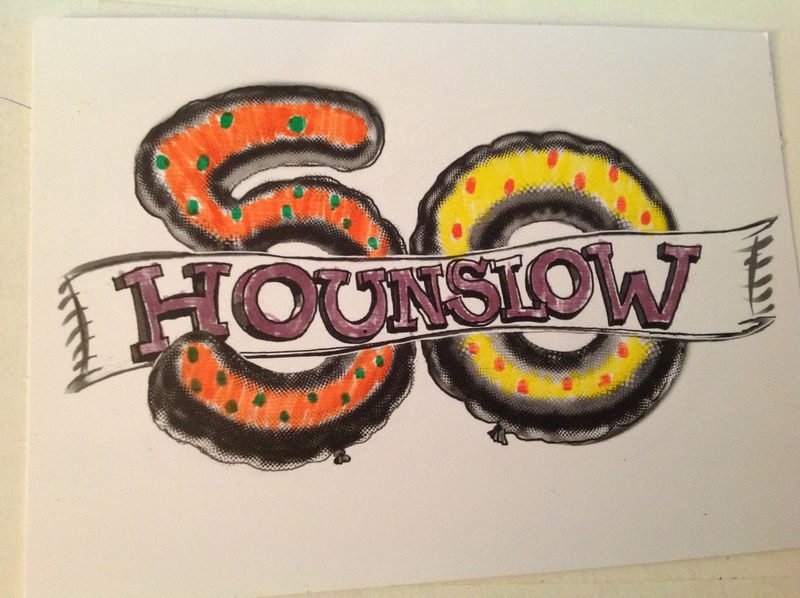 Hounslow50 TWC and the RTC: Lights, Camera, Kingsley!